Remember how NASA's M3 instrument on ISRO's Chandrayaan-1 spacecraft confirmed the sparse existence of water all over the surface of the Moon? One of the speculations was that the water formed as protons, which are basically hydrogen atoms without electrons, combine with the oxygen in lunar rock. And it seems that this is indeed the case as the ESA's SARA instrument on the same spacecraft had collected data showing that a substantial number of protons in the solar wind are being absorbed by the lunar regolith. Continue reading "Source of the Moon's water"
The Clementine and Lunar Prospector spacecraft had detected lots of hydrogen on the Moon, which strongly argued for the existence of water. Traces of water was also found in moon rocks brought back by the Apollo mission. 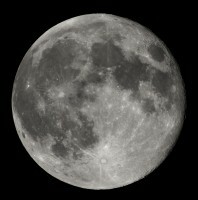 However, the detected hydrogen might have been from sources other than water or could just be unattached protons from the solar wind that somehow managed to stick to the Moon, and the water in the moon rocks might have been from contamination when they were brought back to Earth, so the existence of water on the Moon has continued to be in question. Continue reading "Confirmation of water on the Moon"
As part of the International Year of Astronomy, some people came up with the idea of the Galileoscope™, which would be a telescope cheap enough to provide for every child. And at $20 per scope, it really is quite affordable. If you had wanted a telescope but couldn't afford one, this might be a nice one to have. And even if you don't want or need one, you could donate $15 per scope for children around the world to help promote science education. In fact, I have just donated funds for a couple myself. The Planck spacecraft launched in May will give us much more detailed maps of the cosmic microwave background than ever before. So it is good news that its first light survey over a narrow strip through the sky indicates that its instruments are all working very well. The first light survey would probably not give us any exiting scientific results, but its success bodes well for its future. 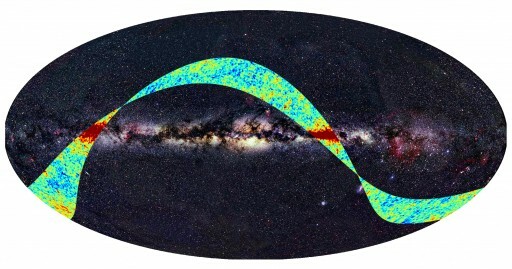 We could be looking towards tremendous discoveries in cosmology after the end of 2012, which is when Planck's data from the cosmic microwave background will be released. 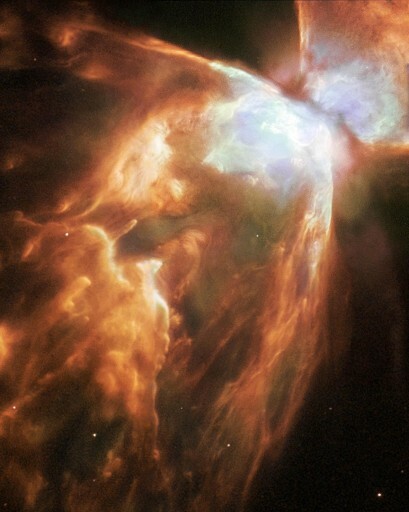 By now, you probably all know that the Hubble Space Telescope is back in business after its repairs in May. (Notwithstanding its imaging of the Jupiter impact in July, which was done by taking time out of its calibration phase.) The repairs did not merely replace aging instruments, but replaced them with better instruments incorporating advances in technology. It shows, with recently released images revealing more details than ever before. 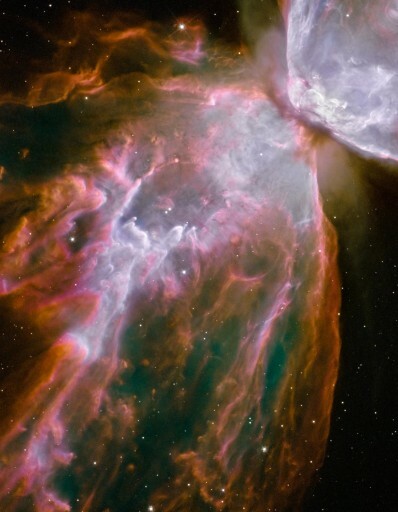 And what's more is that each image requires a lot less time to be taken, which means more observations can be done by Hubble.